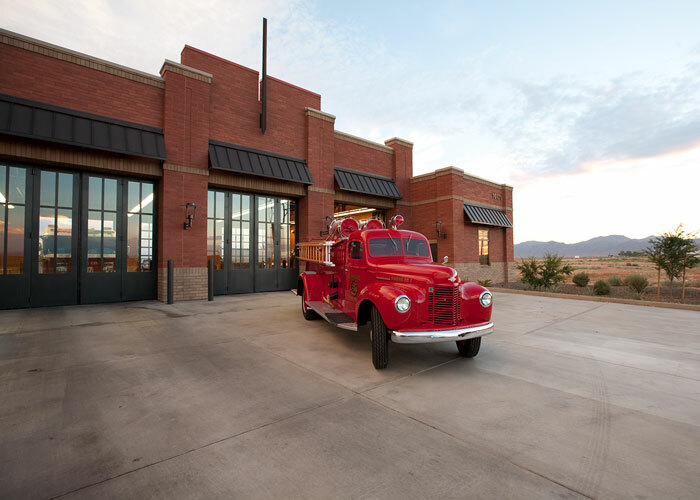 Surprise Fire Station No. 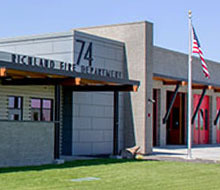 307 is a 10,145 s.f. 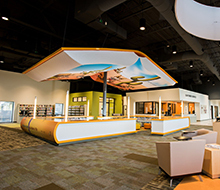 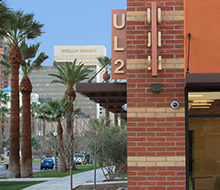 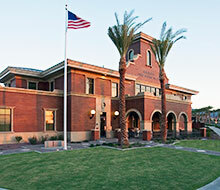 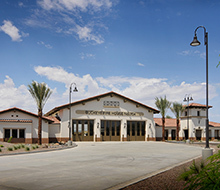 neighborhood station located in a rapidly growing community. 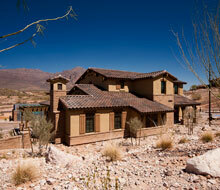 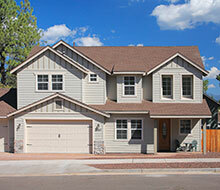 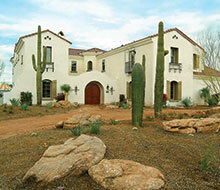 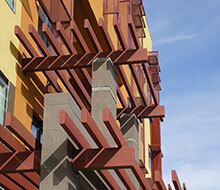 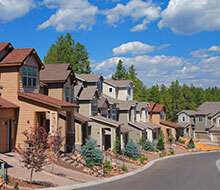 It serves nearby residential, commercial and industrial developments. 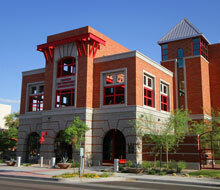 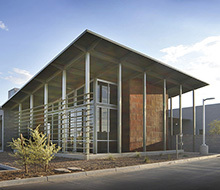 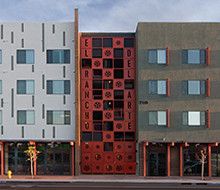 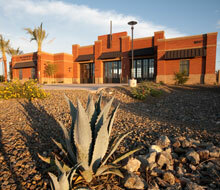 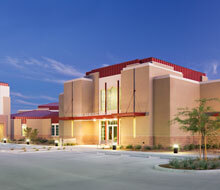 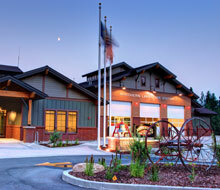 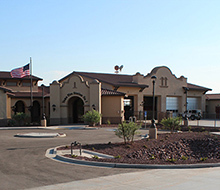 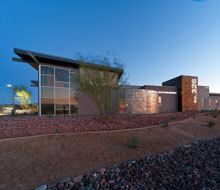 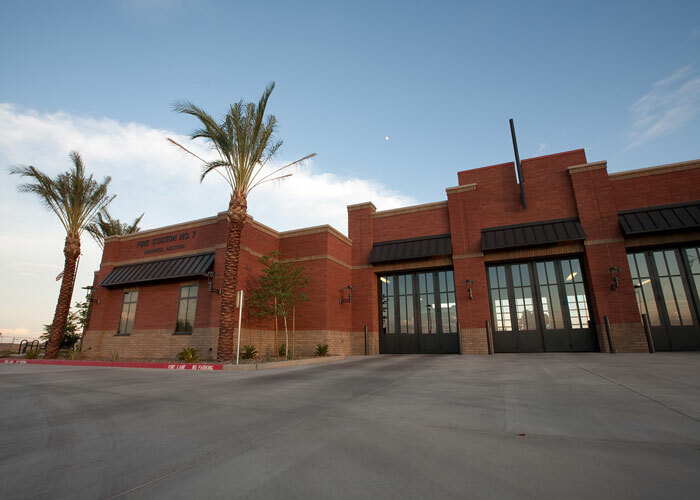 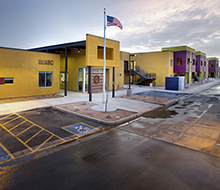 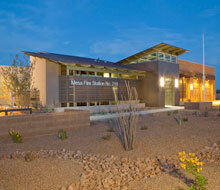 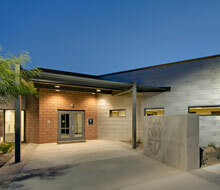 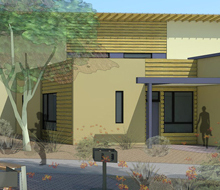 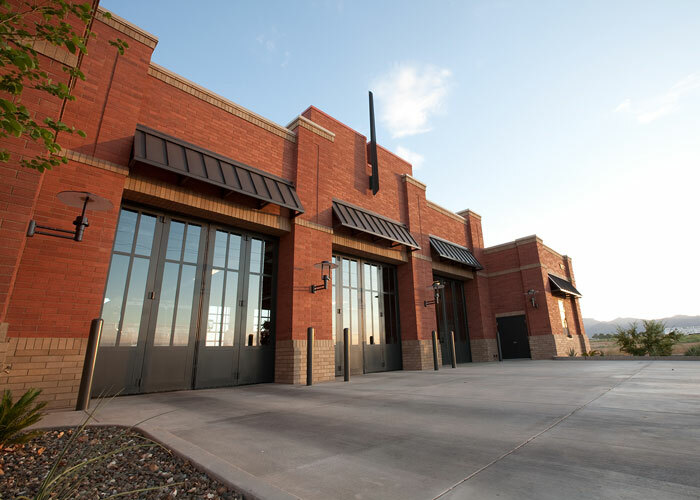 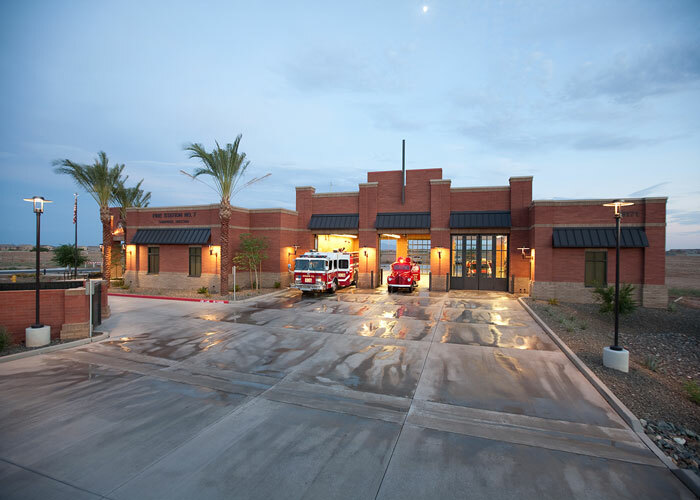 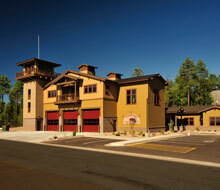 The 3-bay fire station is designed to meet the needs of future developments as well. 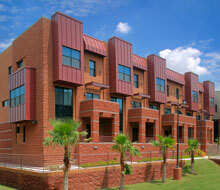 It houses 10 dorms, offices for fire personnel and community space. 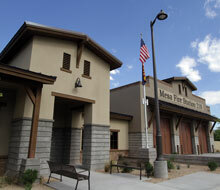 The station design is grounded in a traditional concept, however, several aspects of a traditional station have been re-thought. 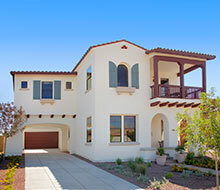 The dining room, dayroom and kitchen are organized in an open plan configuration. 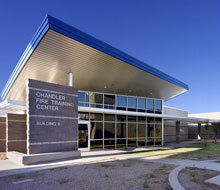 This creates an opportunity for social interaction which will further strengthen the bond between the fire personnel.